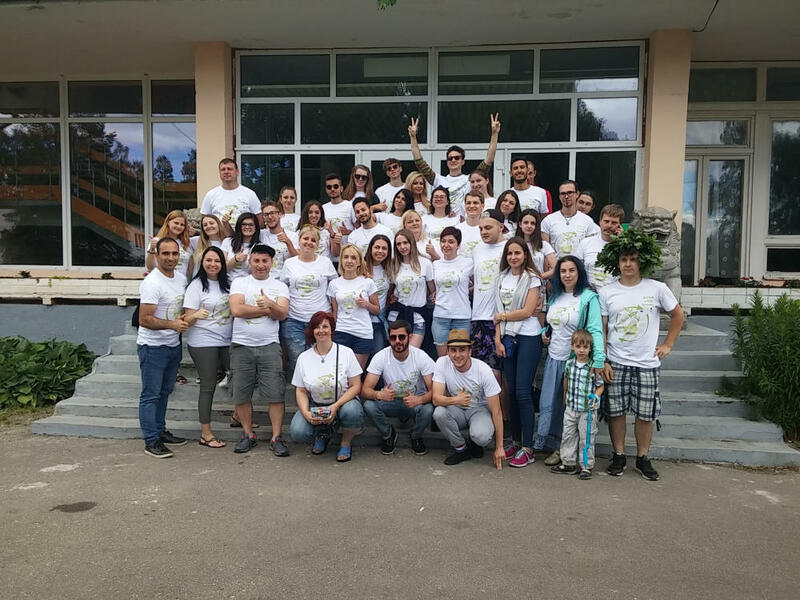 At June 16 – June 25, 2018 was started 1 phase of youth exchange project “Action in ECO Direction”. Project is supported by Erasmus+ programme and is based on creating and forcing eco-friendly behavior and life style among young people. Aim of the project: to give young people 18-25 y.o. with fewer opportunities more chances to know about saving environment, saving the nature, about ecological thinking, waste management, recycling and upcycling issues in the community. Project was applyed by Culture Association “Alternate Reality” and approved in Latvian National Agency of Youth Programmes. In the 1st phase of the project participated 42 young people from 6 countries: Moldova, Armenia, Czech Republic, Ukraine, Italy and Latvia. The 1st phase of the project took place in amazing place Kesterciems, Engures region, Latvia, near the Baltic sea, in ecological region with pure nature. During the first phase young people in non-formal way was learned about the topic of the project, facilitated and presented their own ideas about how to improve situation with saving environment and waste managements. Also during the 1st phase of the project our participants all together made great playground for children using re-used and wasted materials. 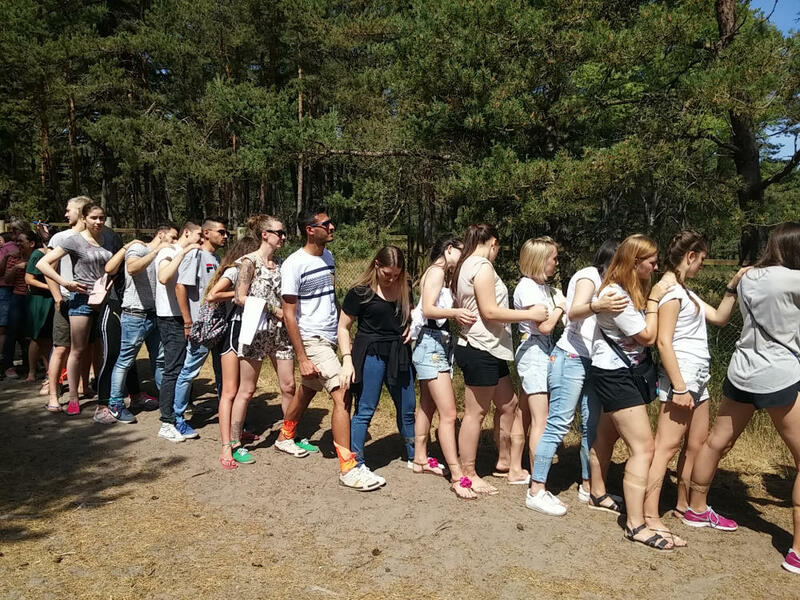 Project “Action in ECO Direction” is a great opportunity for young people to communicate with new friends from another countries, improve foreign language skills, public presentation skills, to know more about culture and traditions of another countries, to became an active member of community actions. We are expecting the 2nd phase of the project in Ukraine will be also very active, friendly and important for participants! The 2nd part of the project will take place at Sept 3-12, 2018 in Sumy region, Ukraine. 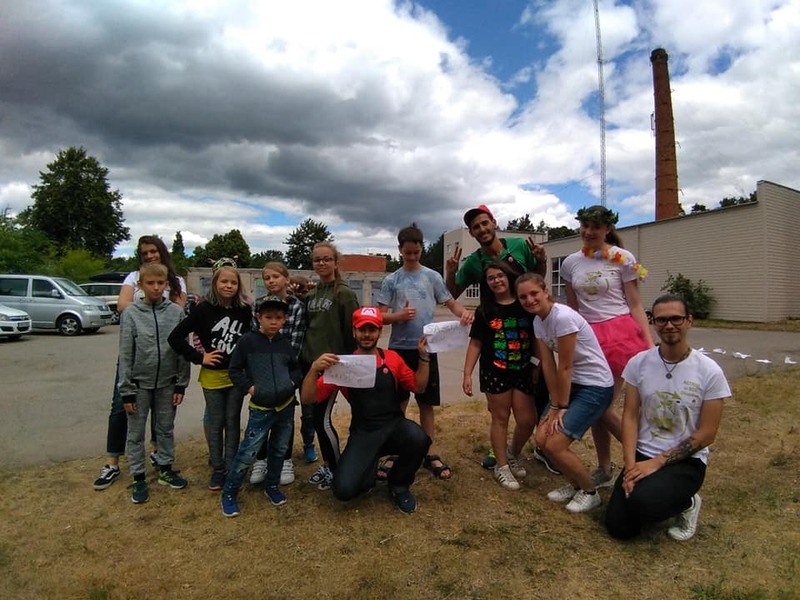 The project “Action in ECO Direction” was financed with the support of European Commission’s “Erasmus+: Youth in Action” administered in Latvia by the Agency for International Programs for Youth. This publication reflects only the author’s views, and the Commission cannot be held responsible for any use which may be made of the information contained there in.